Bed bugs aren’t something you deal with on a daily basis. But, when they infest your home, they are almost impossible to exterminate. 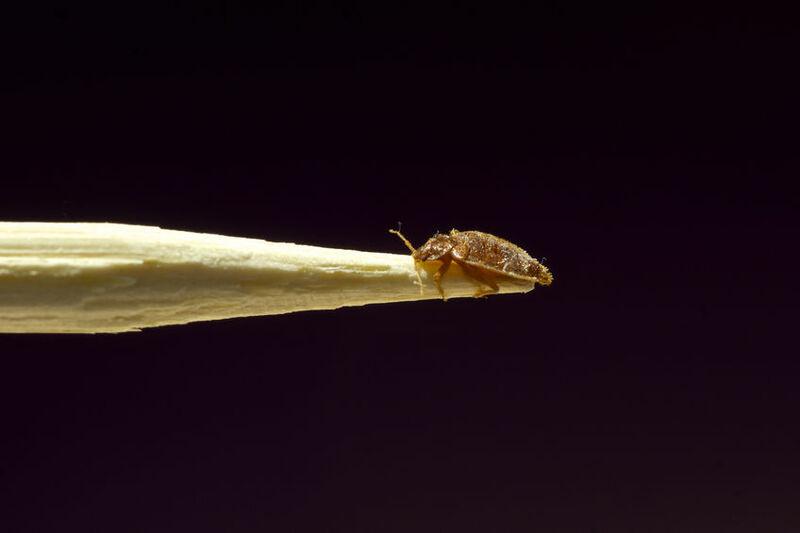 Once a bed bug gets into the walls or the fabric of your furniture, they burrow deep and make it their home. Then, they breed and create hundreds if not thousands of new roommates. You may have had some unruly guests in the past, yet not many of them will feed on you during the night. Bed bugs will and the results can be very uncomfortable. You could say we don’t do things the tried and tested way. With years of experience in the industry, we’ve learned that “bombing” a home is unnecessary and ineffective. Not only does it leave traces of harmful chemicals in your house, but it also doesn’t have a one-hundred percent hit rate. We, on the other hand, are confident that we are the best bed bug exterminator in Seattle thanks to our employees: dogs. Due to their incredible sense of smell, man’s best friend can sniff out creepy crawlies no matter where they are hiding. Whether it’s in your mattress or on your clothes, our K-9’s will latch on to the scent. Please make sure you check out our prep sheet beforehand for the best results. We have the most qualified and well-trained team in the whole of Seattle. With our dogs, Piper and Bridgette, you’ll have access to over ten years of bed bug scent detection. Trained in the Elite Dog Detection Unit by the likes of Nicole Reusser, these pooches are very sensitive and highly intelligent. Bridgette completed the bed bug training program in less than a year while Piper’s nickname is the “machine.” Between them, they have experience in thousands of successful cases. We don’t only rely on the animals to do the dirty work. Our handler, Tony Haigh, is an integral part of the team as he works in tandem with the dogs to flush out insects. Certified since 2009, this is Tony’s tenth year of annual certification within the industry. We know he’s one of the best, but you don’t have to take our word for it – check out the many agency protocols he has authored. We are incredibly proud of all the services we offer our customers, but we have a soft spot for the heat treatments. Using hot air to the temperature of 140 degrees F, the heat kills bed bugs and their eggs almost instantly. Not only that, but the heat is enough to eliminate any other household pests and insects living in your home. Exterminators are often one-trick ponies – we specialize in many activities to ensure no stone is left unturned. Plus, we care about your home and the environment. That’s why what we offer is one-hundred percent green and organic. Take our Diatomaceous Earth application as an example. There is nothing in there that will harm you, your family or your pets after the fact. As well as bringing the heat, we’re also bringing technologies which protect the planet. 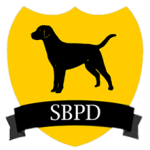 Why Do You Need SBPD? It’s tempting to think that bed bugs will never be a problem because you keep your home clean. However, Seattle is a hot spot for exterminators (ranked 39th in the country) as the numbers of household pests has risen in recent years. So, it is no secret that bed bugs are in Seattle and that they are a complex insects and are designed to live among us successfully. They sense our human pheromones, making it easy for them to find our belongings and hitch a ride. Our services provide a way to know if the bugs are around you and most important in your bed. We also are able to find out if bed bugs have been eradicated 30 days after treatment. Plus, we can tell if you have a problem in the first place as three out of ten people don’t experience itchiness. The fact that we were in Seattle at the time of transitional housing and have solved thousands of cases makes us one of the leaders in the industry. If you’re looking for a solution to your bed bug problem or want reassurance, we’re the exterminator to call in the Seattle area. Call us now at 206-321-2085, email us at seattlebestbedbugdog@gmail.com, or fill out the form on our contact us page. We are proud to service the entire Northwest of the United States. A trip fee will be applied when applicable.